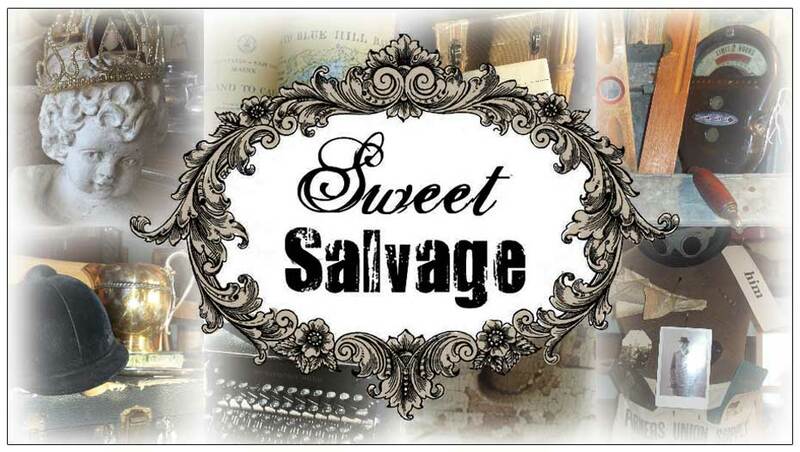 The first official day of summer begins June 21st during the Sweet Salvage Summer Lovin' Event. Of course it was planned that way, wink. Summer has a way of drawing us to a lighter, calmer and fresher décor. Sure we love pops of color but the soothing tones of nature help us to relax and that is what the Dog Days of Summer are all about. Crisp white linens mixed with natural elements, the perfect combination. Inspired by their own love for this décor the Sweet Gang has beautifully layered their vignettes with this summer time bliss. From a dreamy bedroom to a bathroom oasis. It's easy to be inspired to incorporate this spa like retreat into your home. Who would ever what to leave their house? A "staycation" it is, sign me up.